Welcome to UNC System Human Resources! 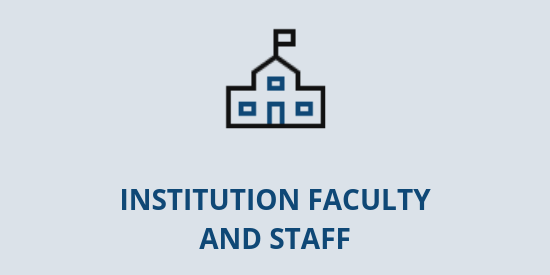 UNC System Human Resources provides human resources shared services, subject matter expertise, and policy governance in support of the more than 46,000 faculty and staff of the University of North Carolina System. This includes the UNC System Office in Chapel Hill, the 17 constituent institutions located throughout the state of North Carolina, UNC-TV Public Media North Carolina, the NC Arboretum, and the NC State Education Assistance Authority.